Madrid-based Compañía Sharon Fridman makes its U.S. debut, with athletic, adventurous work rooted in contact improvisation. In a versatile program where “even the smallest movement speaks volumes” (The Coast), Compañía Sharon Fridman performs Hasta Dónde..? and Free fall. The first is a duet that has been performed over 300 times around the world and explores dependency, struggle, and harmony, while the second was awarded a highly respected Max Award for the Performing Arts and rehearses and engages with community volunteers, who become an integral part of the production. 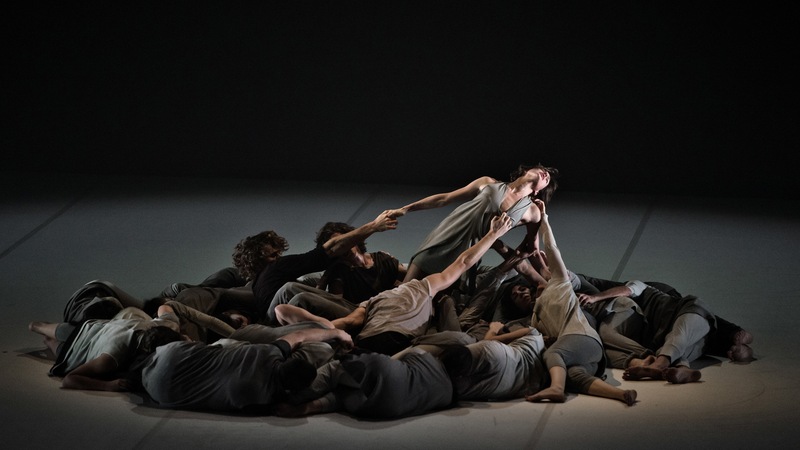 Part of a new generation of groundbreaking Israeli choreographers, Sharon Fridman’s performance credits include Tadmor Dance Company, Vertigo Dance Company, and Kibbutz Contemporary Dance Company. Interested in performing in a U.S. debut this summer? Jacob’s Pillow is currently seeking 30 dancers of all genders and experience levels to perform with Compañía Sharon Fridman in Free fall. Learn more. 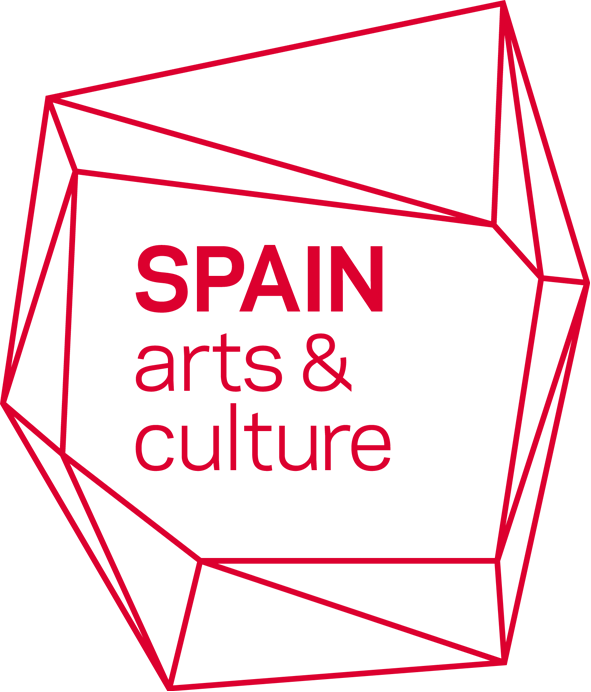 This performance is part of the Festival 2018 Contemporary Dance from Spain Series made possible by support from the Cultural Office of the Embassy of Spain.